Set in the heart of Gateshead, yet only 3 miles from Newcastle city centre, the Masonic Hall offers a modern and inexpensive alternative to the hire of a hotel. With its modern bar, dining room and commercial kitchen, with full catering service we try to ensure that your function takes place smoothly & with every convenience. Whether it be for a sit down meal, a buffet, or just an evening celebration, we can offer you superb facilities in an excellent location. Our bar staff will be on hand to ensure your guests are served efficiently and at sensible prices. Dining for up to 180 guests can be accommodated. To make an enquiry about a booking, please use the link provided or call us on 0191 4785230. 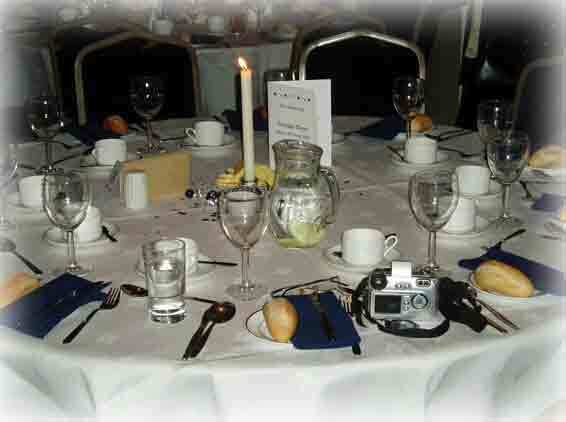 Most bookings qualify for free hall hire. We have car parking facilities for 60 cars. Bookings can be made for conferences, weddings, christenings, dinner dances, presentations, art exhibitions, tea-dances, and many other events. Daytime bookings are normally available, although the Hall is booked most evenings during the week from September till May.